SpAct memory architecture and Linear technology have been applied in the whole USB and built-in DAC section, where the received digital signal from the computer is checked, clock corrected and decoded thoroughly. SpAct memory architecture is set within the data path establishing smoother data flow so that the final audio has the lowest possible jitter. This ensures that the built-in DAC section is able to be fed information with both higher data integrity and lower jitter. 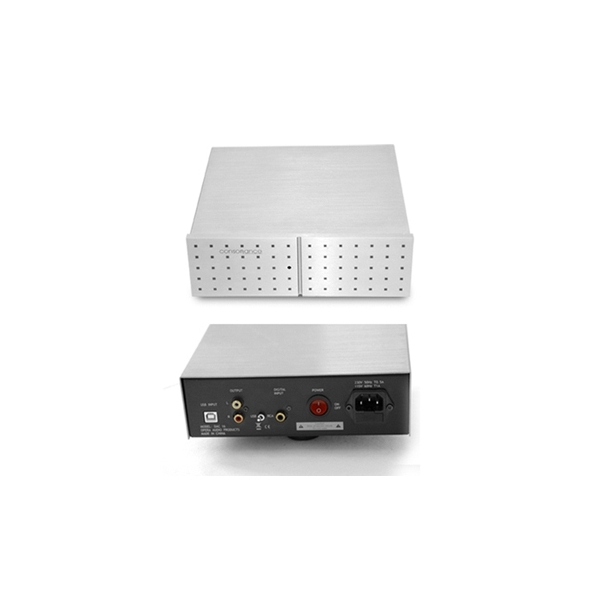 This is the real DAC section, using our famous Linear technology developed originally for the well received CD120 linear CD-player, that converts a precise recovery of data a to high quality analog signal. The result is a no smearing effect caused by digital filtering and superb transient response without any over-shooting in sound. Specification: Convertidor digital / analogico. Entradas USB, digital coaxial. Muy buena calidad de sonido. Input Terminals : Gold plated RCA unbalanced SPDIF input, USB input. Conversor digital analógico, entrada digital coaxial y USB, soporta formato alta resolución hasta 384 y DSD256. Recepción señales Bluetooth aptX. 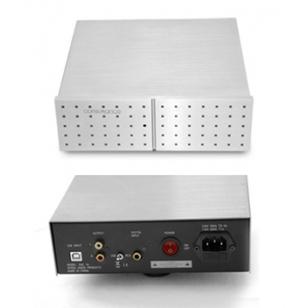 DAC Box S2 + - Conversor Digital Analogico DAC ESS9038Q2M 32-bit PCM 768 kHz/ DSD512 (over PCM). Entradas: coaxial, óptica, USB-B. 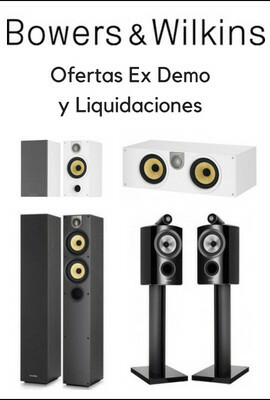 Chord Electronics ha lanzado su DAC más avanzado jamás fabricado hasta la fecha. Bajo las siglas DAVE, la última generación de convertidor digital a analógico cuenta con la mejor tecnología de conversión disponible, utilizando técnicas patentadas nunca antes vistas. Dave es un altamente avanzado DAC de referencia, preamplificador digital y amplificador de auriculares. Beettle es un producto muy poco común, incorpora entrada micro USB , entrada digital óptica y recepción Bluetooth 4.0 asincrona.